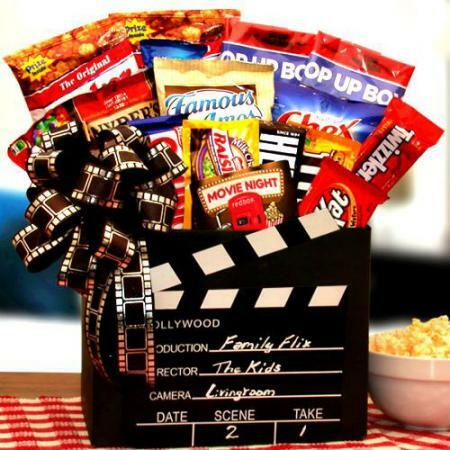 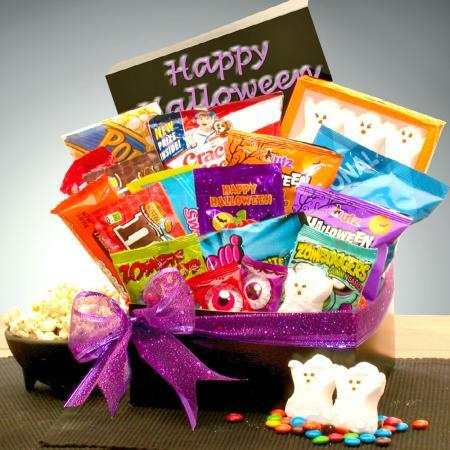 Halloween Candy Crush Care Package For Kids and Adults! 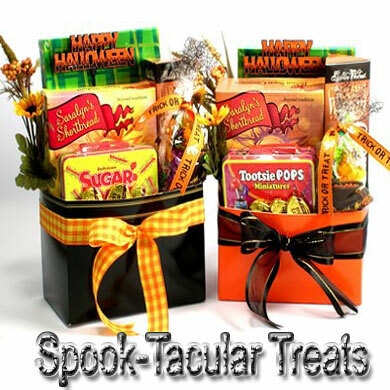 Looking for a delicious Halloween candy gift? Rest assured that this candy crush Halloween Care Package, filled with yummy treats, will do the trick! 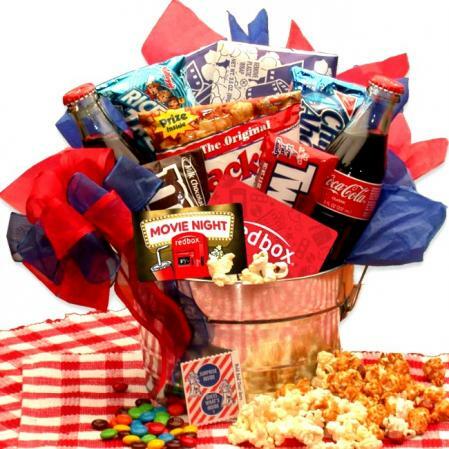 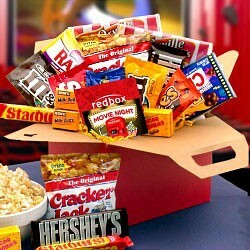 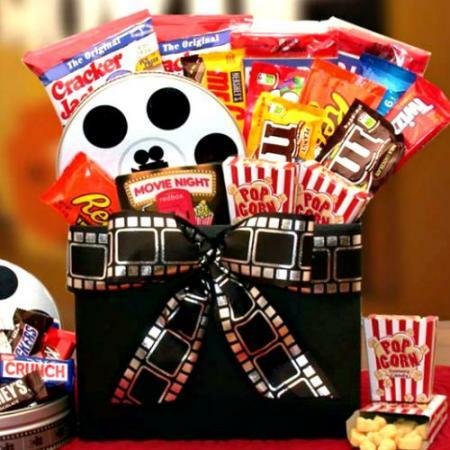 Searching for the way to treat your favorite kiddos this Halloween? 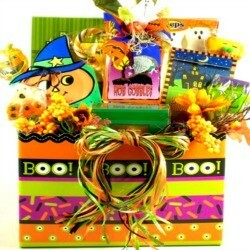 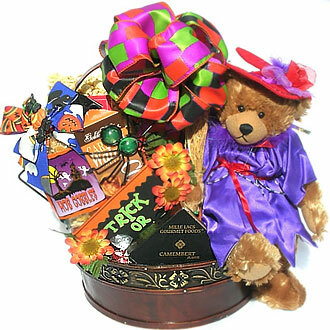 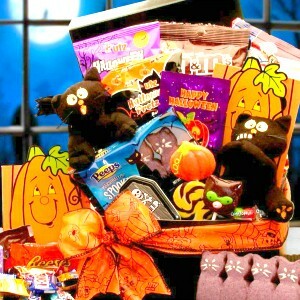 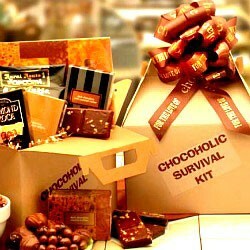 Rest assured that this delightful, decorative, ghostly Halloween gift package will do the trick!